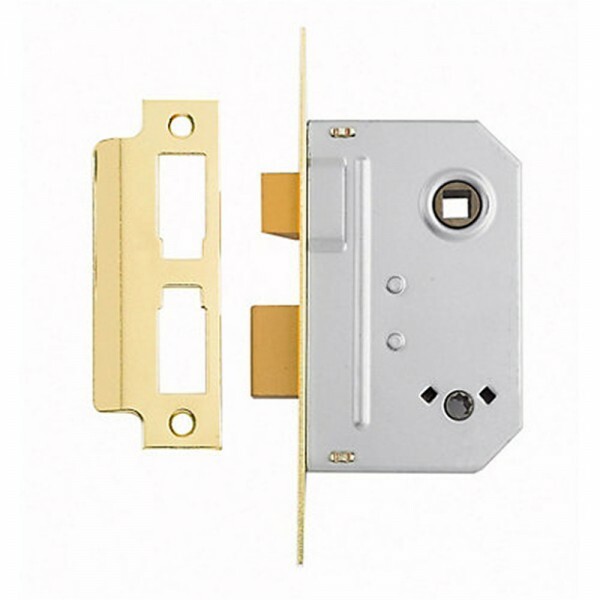 The Yale M236 bathroom lock is suitable for use on bathroom doors or other internal doors where privacy is required. 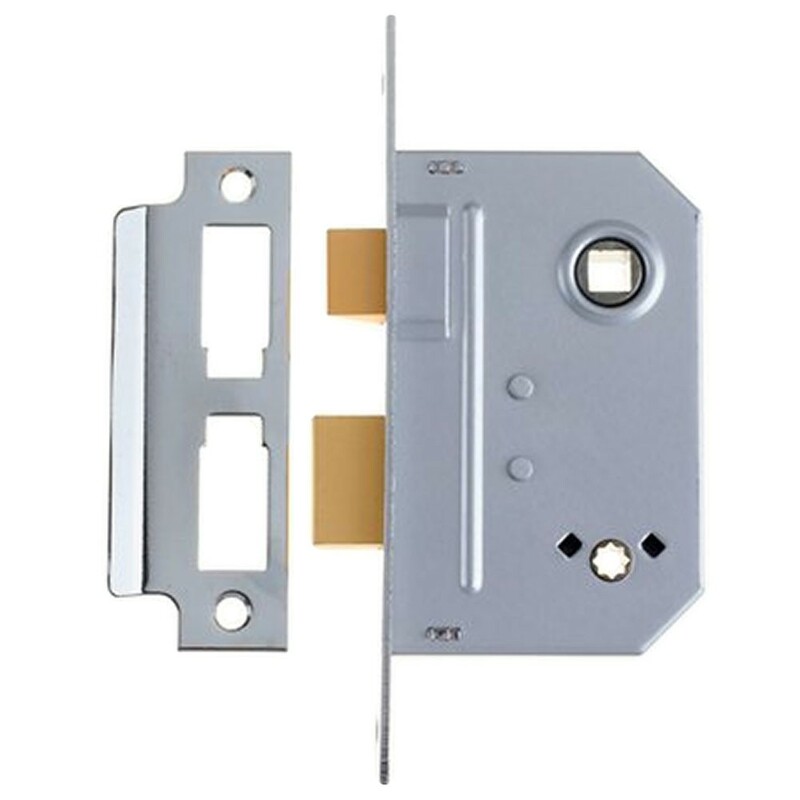 The deadbolt is locked and unlocked by separate turn from inside and the latchbolt is withdrawn by lever handle from either side. The deadbolt can also be unlocked by emergency release from outside. Yale M236 bathroom lock is not suitable for use with unsprung lever handles and comes with a 2 year guarantee.